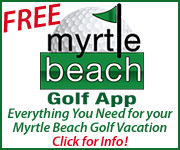 Adults aren’t the ones enjoying playing golf in Myrtle Beach, SC. 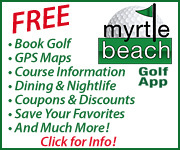 Kids are enjoying playing golf and are encouraged to play with the Kids Play Free golf program, which most Myrtle Beach golf courses offer year-round, including: Wicked Stick Golf Course, Shaftesbury Glen Golf Course, Heather Glen Golf Course, Glen Dornoch and Possum Trot. Children play for free when accompanied by a paying adult (one adult per child.). 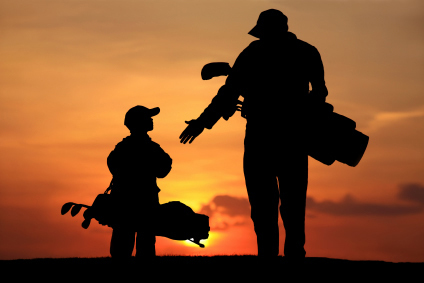 Most golf courses allow children 16 years old and younger to play free, but please confirm with individual golf courses on their age limits for junior golfers. When booking tee times indicate whether you have junior golfers in your group. 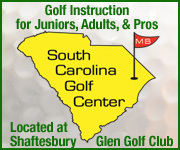 The Kids Play Free golf program is a great way to introduce children to the game of golf, improve their game and spend time with family.